The Kogan R10 EasyClean Robot Vacuum is a must-have for every home, cleaning even the most stubborn of messes left behind on your floors. 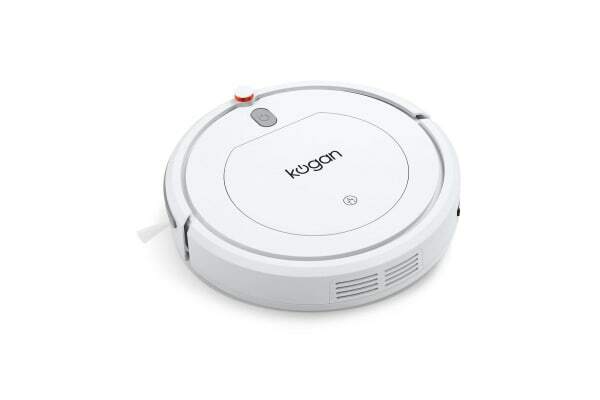 The Kogan R10 EasyClean Robot Vacuum roams confidently across all surfaces, leaving behind spotless floors in its wake. From covering great areas on both hard floors and carpets to cleaning under furniture and in corners and along wall edges, the robot vacuum saves you time by doing all the hard work for you. Running at noise levels below 75dBs, it won’t cause any disruption to whatever you’re doing as it makes its way around your floors. The Spot Clean feature gives extra attention to those areas with stubborn, concentrated messes, and the fine filter traps dust, pollen and tiny particules inside the bin. 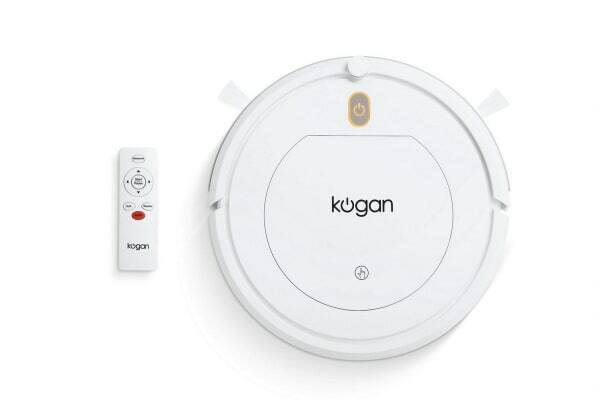 The Kogan R10 EasyClean Robot Vacuum provides up to 60 minutes of working time, and when you’re finished it can be fully charged within 6 hours. *Please Note: Due to advanced safety features, this product’s navigation response can be triggered by dark coloured carpets and may cause the unit to shut off. 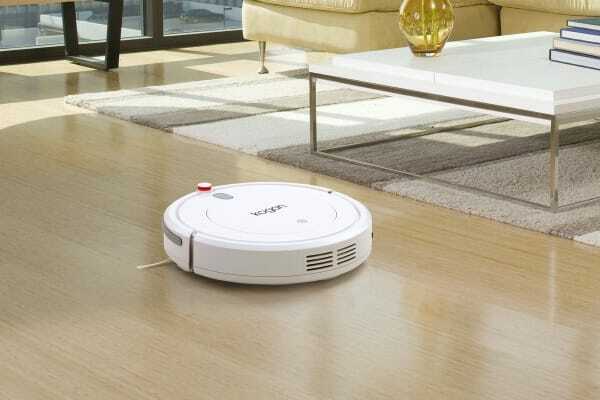 If your house contains dark flooring, you may wish to consider another model from our robot vacuum range. It’s great for the price!